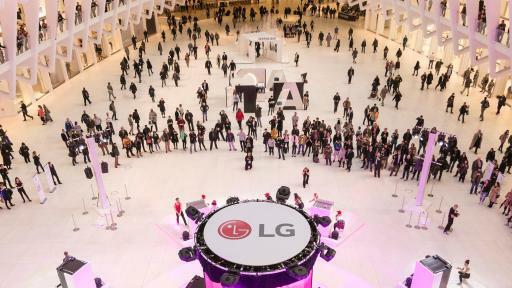 NEW YORK, March 8, 2017 – In an appliance industry first, LG Electronics transformed its LG InstaView™ refrigerators into musical instruments as part of a series of surprise musical performances for thousands of consumers at Westfield World Trade Center in the Oculus – one of the nation’s busiest transit and shopping destinations. 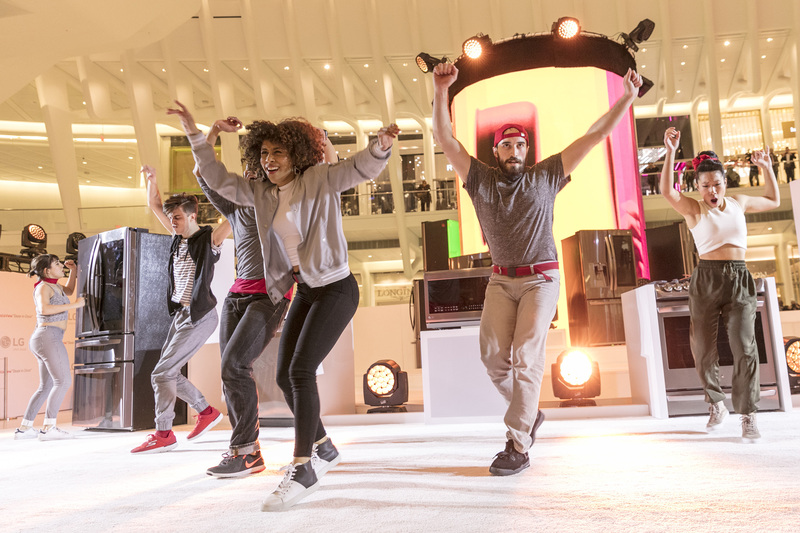 The performance kicked off with two knocks on the LG InstaView refrigerator’s unique glass panel, which triggered musical renditions of pop songs featuring choreographed routines from performers dressed as everyday passersby, entertaining commuters and shoppers. Highlighting LG InstaView technology – a one-of-a-kind innovation that allows users to knock twice to illuminate the refrigerator’s glass panel and see inside without opening the door – the experience featured renditions of today’s chart-topping songs by Andrew Huang, a music producer known for creating rhythmic beats with non-traditional instruments, now including LG home appliance innovations. 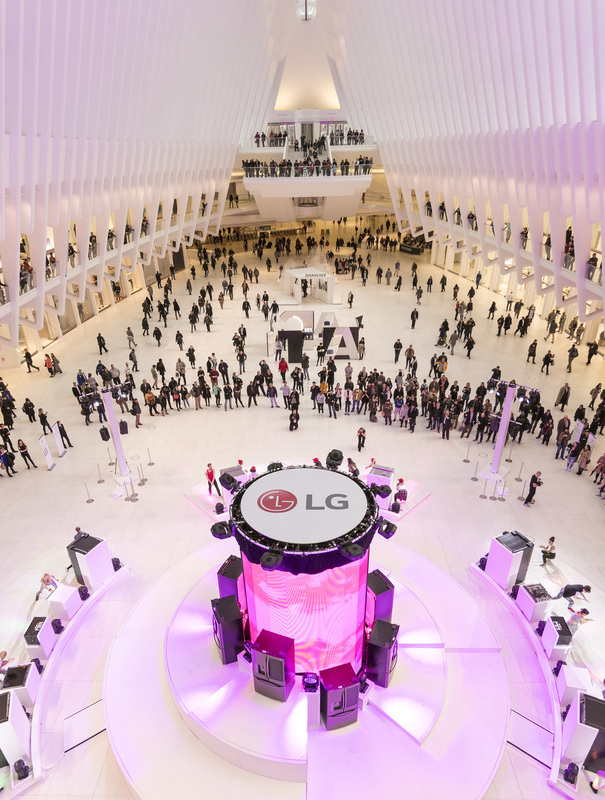 Throughout the afternoon and evening yesterday, consumers in the Oculus – the state-of-the-art transportation hub – were treated to Huang’s creative interpretations of DNCE’s “Cake by the Ocean” and Dua Lipa’s “Blow Your Mind.” Huang’s vibrant music videos filled an impressive 15-foot-tall 360-degree curved LED screen on LG’s main stage in the Oculus, which served as a dramatic backdrop for LG’s engaging performance. Adding to the visual display was a synchronized light display that grabbed the attention of passersby from all directions. Both music videos featured Huang knocking on the LG InstaView refrigerator and accompanying LG kitchen appliances, in addition to quirky household items as “bandmates” for his energetic interpretations. The renditions’ rhythm and creativity inspired professional choreography by Josh Walden, supervised by renowned Broadway director Marcia Milgrom Dodge, and featured dancers unexpectedly emerging from the crowd to perform on the main stage. 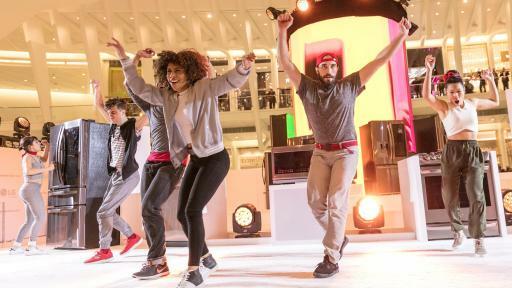 The real stars of the show were the LG premium appliances that inspired Huang’s music, including more than a dozen InstaView refrigerators, ranges, dishwashers and microwave ovens – most of which were presented in the sleek new LG Black Stainless Steel finish. 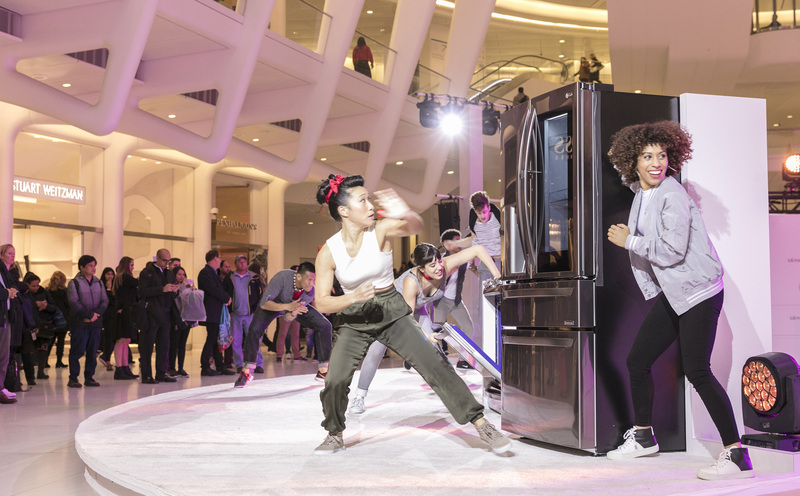 LG brand ambassadors were also on hand, inviting consumers to knock twice on LG InstaView refrigerators and see inside for the first time. 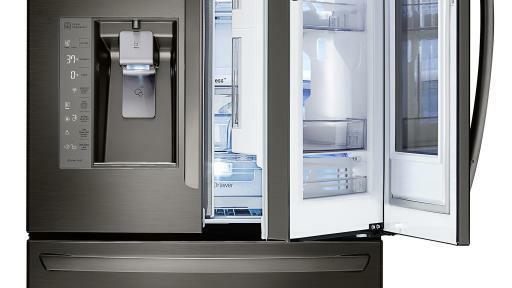 LG InstaView refrigerators provide consumers with a new way to see their food. The refrigerator is considered the most frequently used kitchen appliance with its doors opening many times per day. LG invented InstaView so that two knocks on the refrigerator door illuminates its glass panel, enabling users to see what’s inside the refrigerator without opening the door. Also in the Oculus, LG teamed up with celebrity nutritionist and healthy cooking expert Keri Glassman for a video series offering advice on how to best organize the refrigerator. With topics ranging from “organizing your fridge to encourage healthy eating” to “stocking your fridge with the newest superfoods,” Glassman highlighted her best tips to help consumers put their “best food forward” within the LG InstaView refrigerator. “What’s inside the refrigerator reflects one’s lifestyle and priorities. For example, organizing the interior can help an individual achieve personal nutrition goals. If you want to live a more nutritious life and improve your overall health, keep some tasty – but healthy – superfood treats in the InstaView so they are always front and center,” said Glassman. 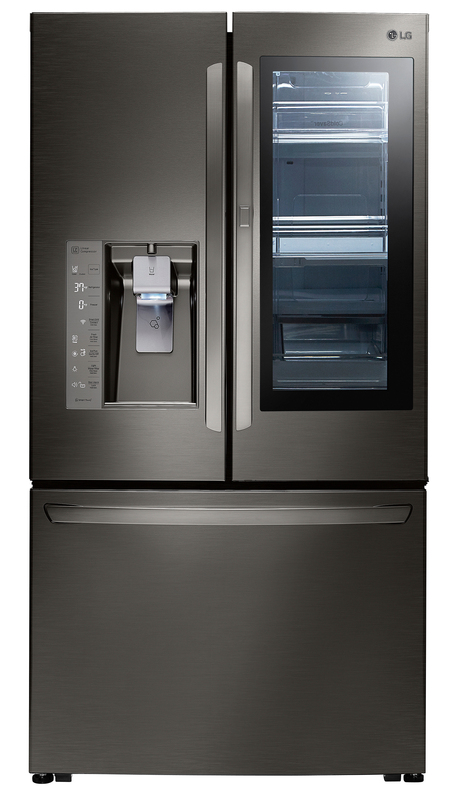 The number of LG refrigerators outfitted with the award-winning InstaView feature is being expanded significantly in 2017 to more than a dozen models in various sizes, finishes and configurations starting at $2,199. Now, more consumers can enjoy InstaView technology on a model that is best suited to their lifestyle. 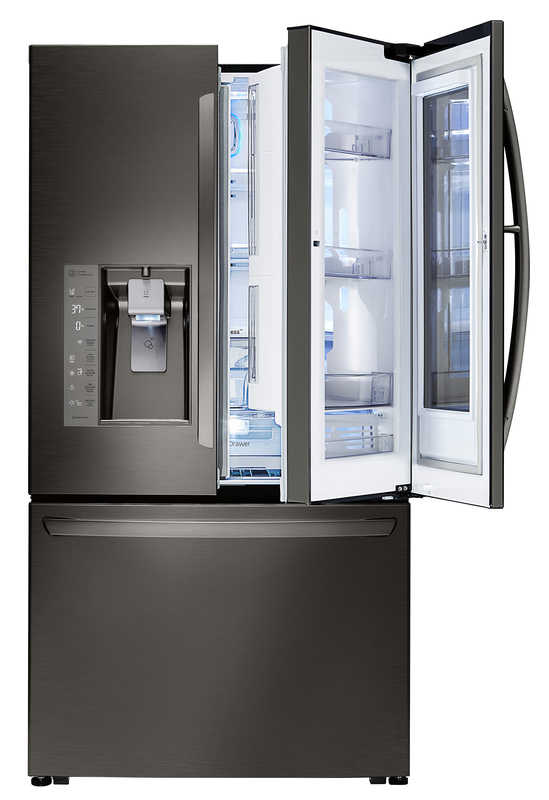 Each features LG Door-in-Door® technology with an interior compartment that allows users to access often-used items without having to open the entire refrigerator, reducing cold air loss from its main fresh food compartment. Nearly all models are ENERGY STAR® certified, meaning they are 20 percent more efficient than the federal minimum energy standard. 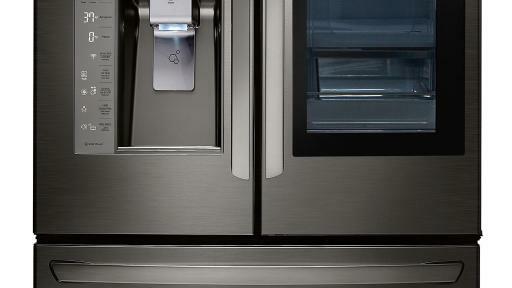 To learn more about LG InstaView technology and how to knock twice to see food differently, visit LGInstaView.com.